Sorry football fans, but it seems like Brett Favre is officially done and not coming back to the gridiron. 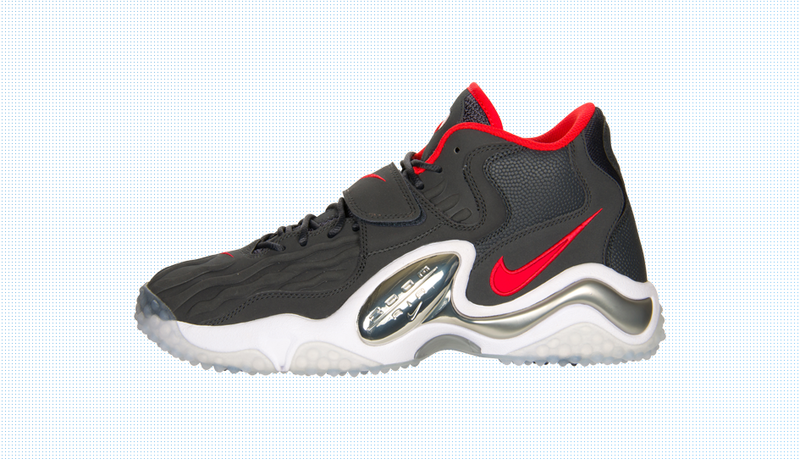 What’s interesting about that is the fact that we might be seeing a comeback of the shoes he made popular, the Nike Zoom Turf Jet. Check them out as we give you the lowdown on their expected release. 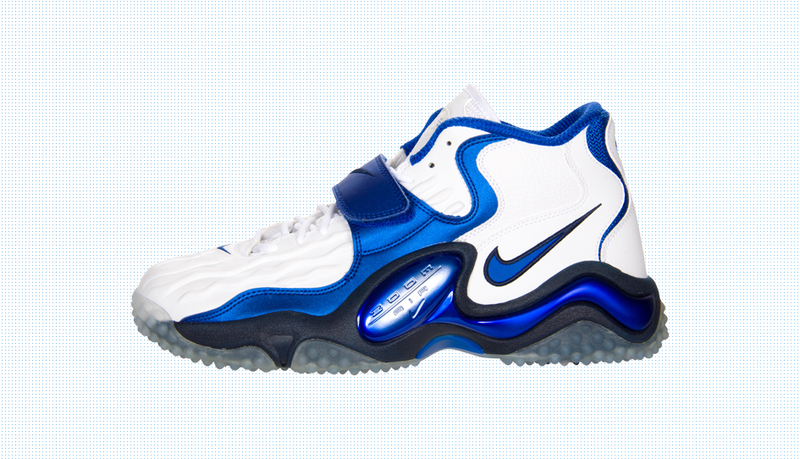 Earlier this year, we’ve seen the full retro turf lineup make a return with the releases of the Nike Air Diamond Turf and Nike Air Max Speed Turf. 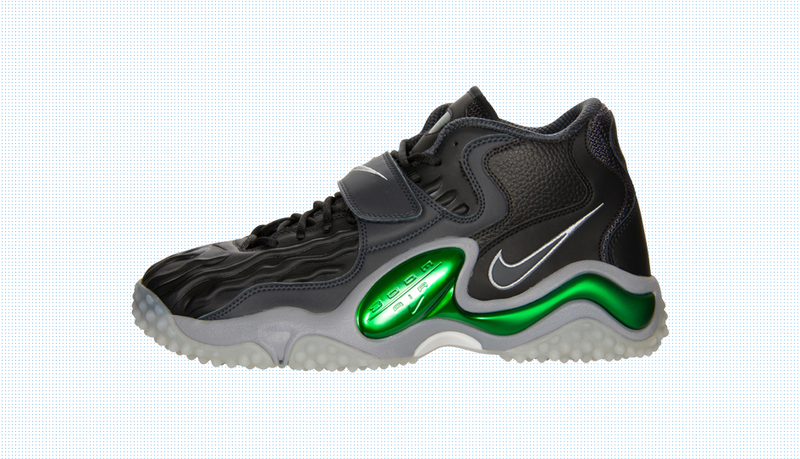 So, it was only a matter of time before Nike decided to move forward and bring back the Zoom Turf Jet. Arguably the best of the lineup, the Zoom Turf Jet features the Astroturf-ready outsole and alligator-like upper, held down by Nike’s trademark cross-foot strap. What made these shoes so popular when they were originally released was their versatility, making going from playing football to a pickup game a cinch. The details surrounding the release are still up in the air, but the Zoom Turf Jet is definitely on its way. Keep your eyes peeled, your ears open and blog.finishline.com in your bookmarks to stay informed on when this shoe is coming back.